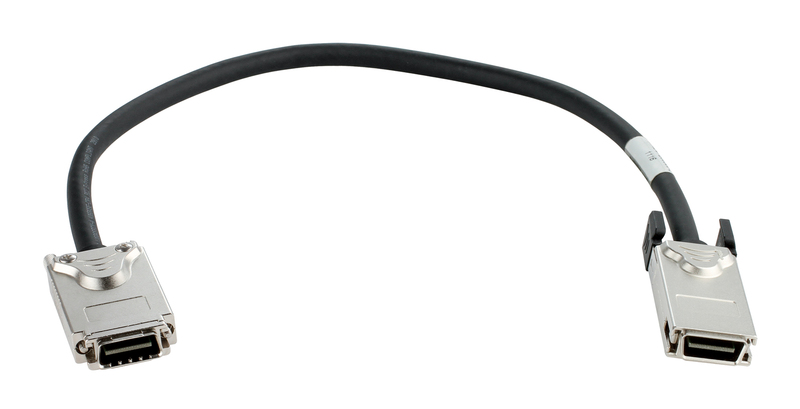 50 cm interconnect cable for DGS-3120 series. 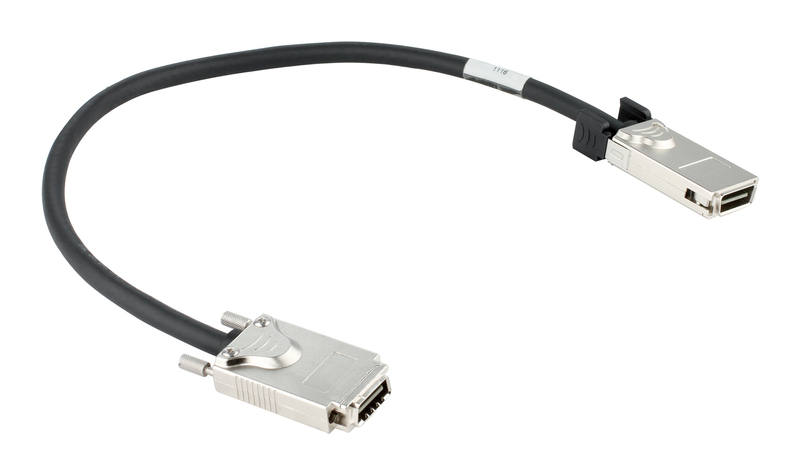 This cable design to connect DGS-3120 to DMC-805X 10GbE CX4 to SFP+ media convertor or to another device with standard CX4 interface. CX4 latch and screw connector. 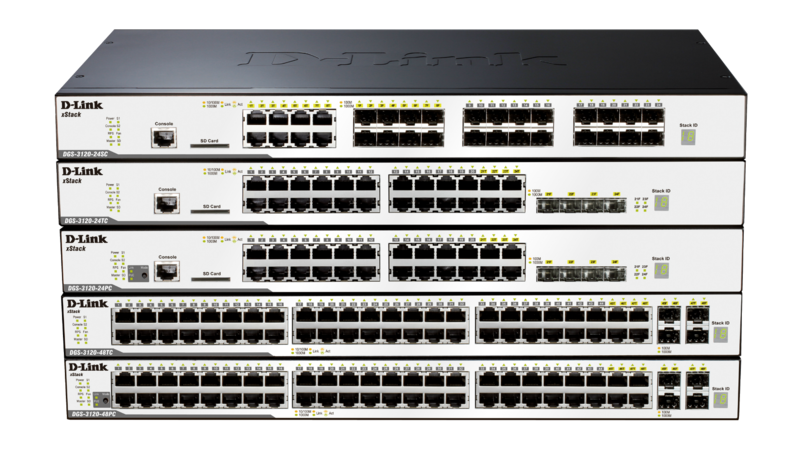 Compatible with DMC-805X to enable DGS-3120 to support SFP+ interface.